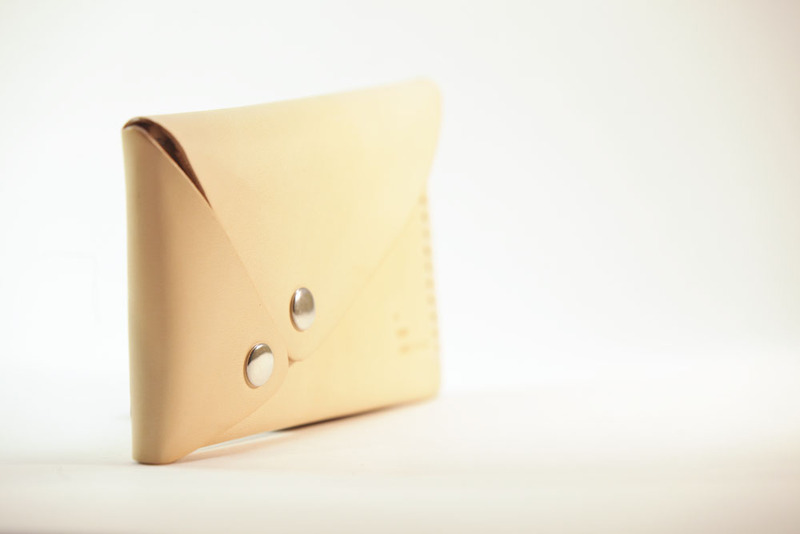 The Intersection Wallet is inspired by the intersection between a circle and a rectangle.  The equation can be written as A∩B, where A and B is the set that contains all elements of A that also belong to B. Check wikipedia to learn more. 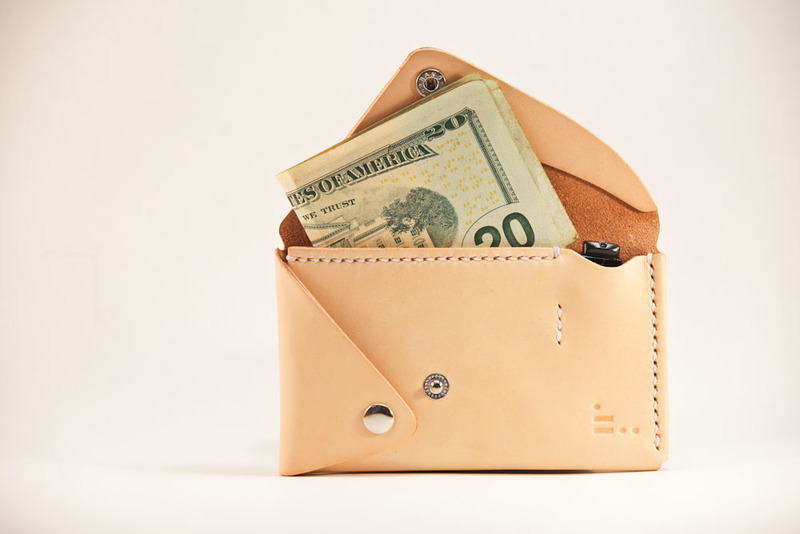 The Intersection Wallet provides a slim profile, and easy to access things as you need them. Although the Intersection wallet is a slim profile, it packs a large storage capacity when you need it. 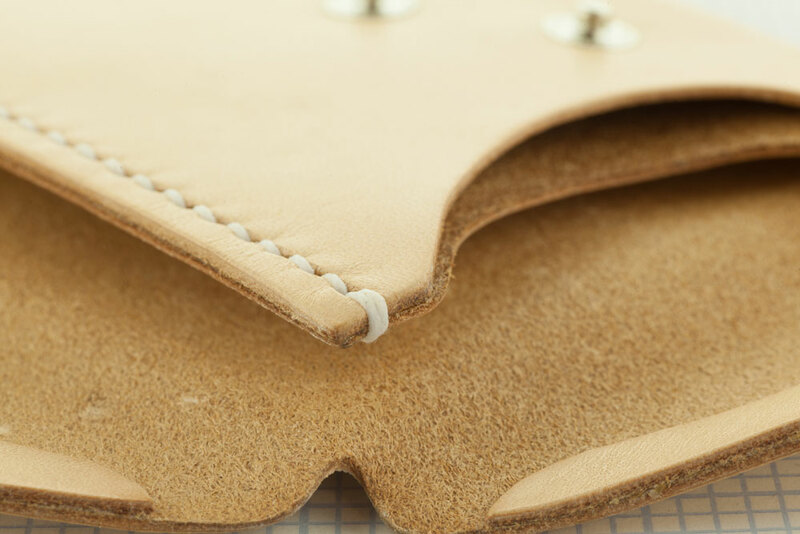 The stitches of the Intersection Wallet are saddle stitching – which is the most durable stitch for leather work. This stitch has been used traditionally for horse-back saddles, and cannot be done by machine. The Intersection Wallet’s buttons provide easy access for everything in your wallet, and also keeps your wallet secure in case it falls.